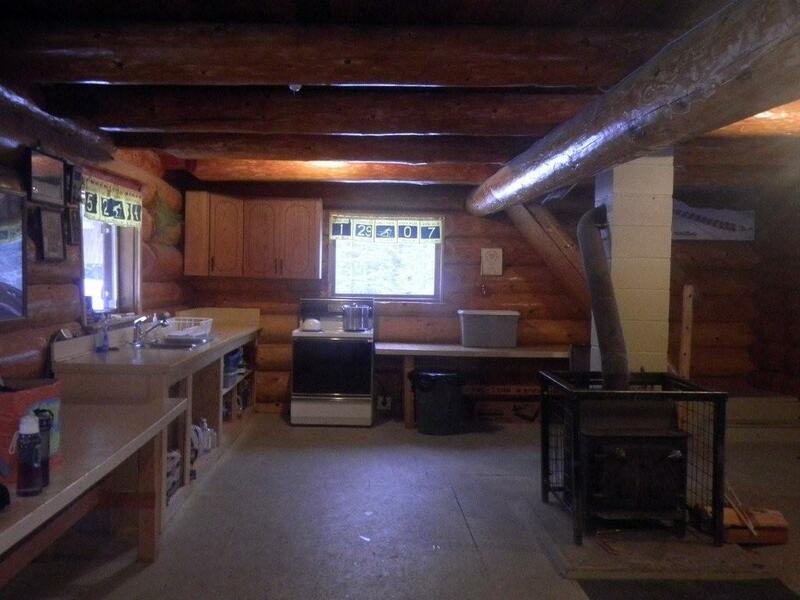 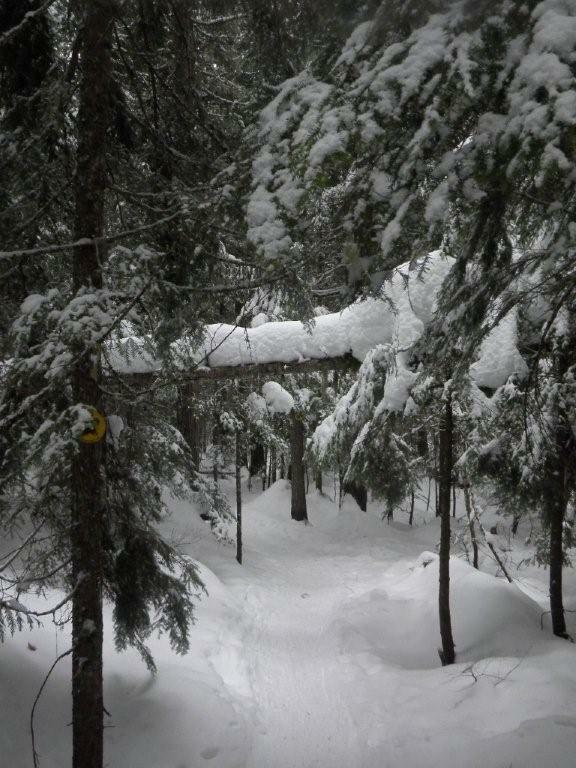 Site Description: This is an extensive network of hiking, horseback riding, and mountain biking trails in the summer; cross country skiing and snowshoeing in winter. 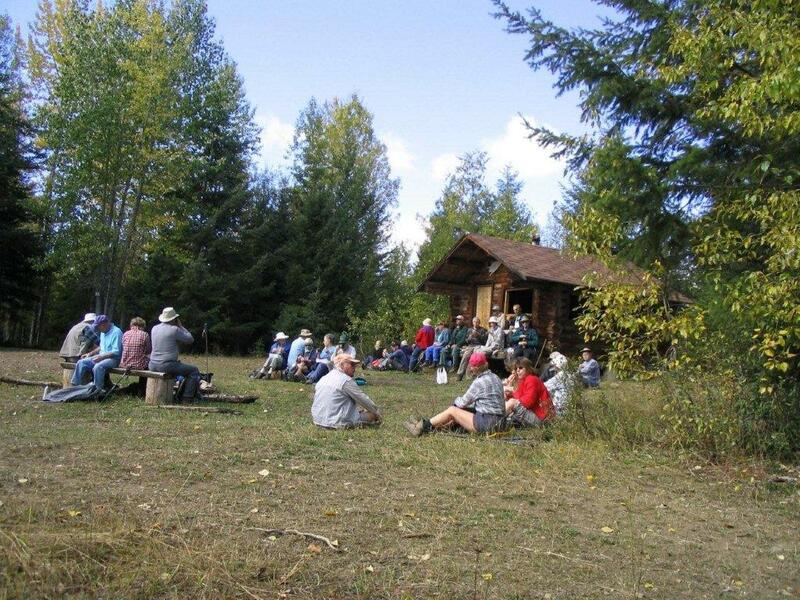 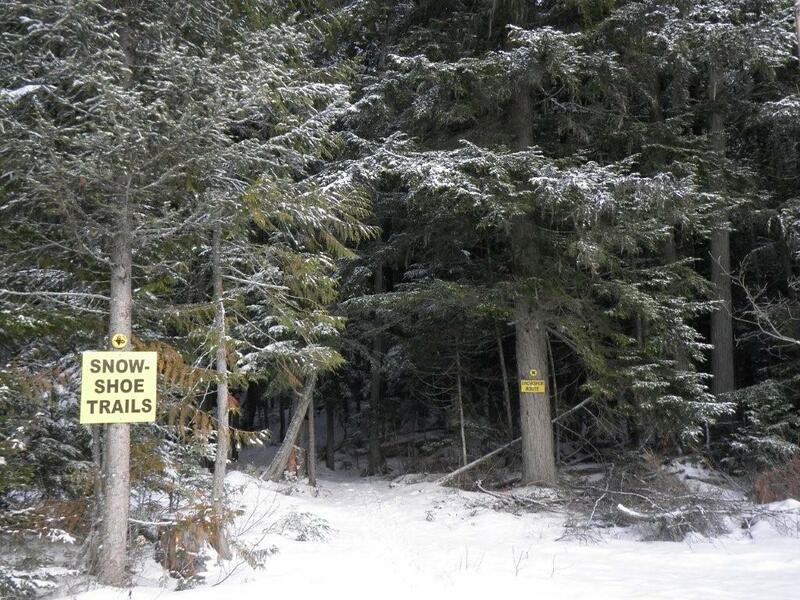 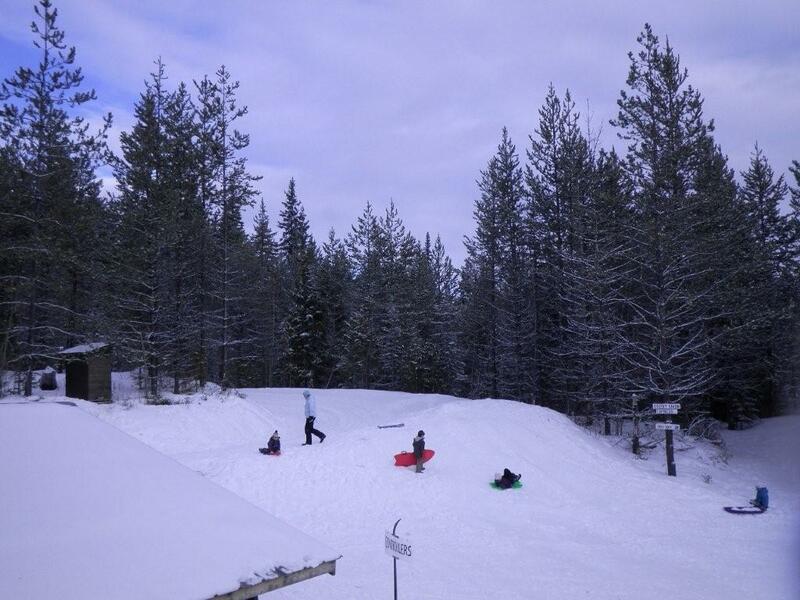 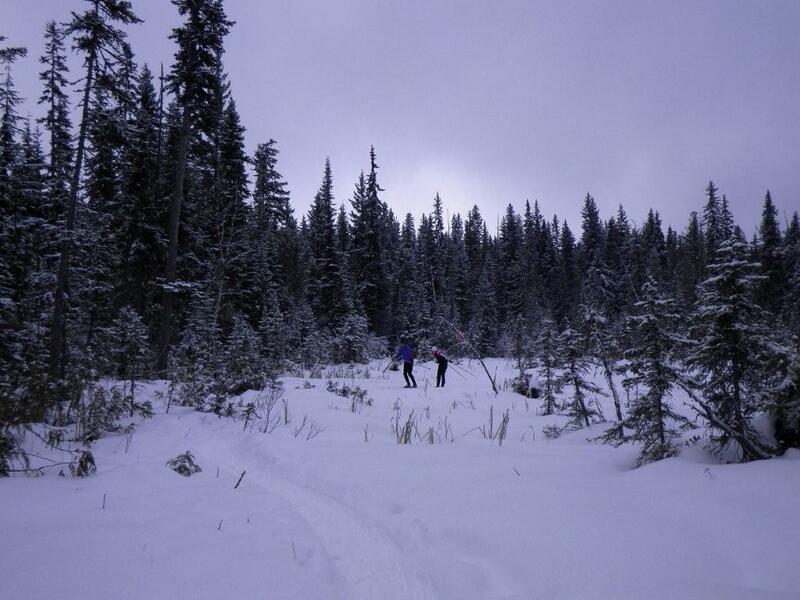 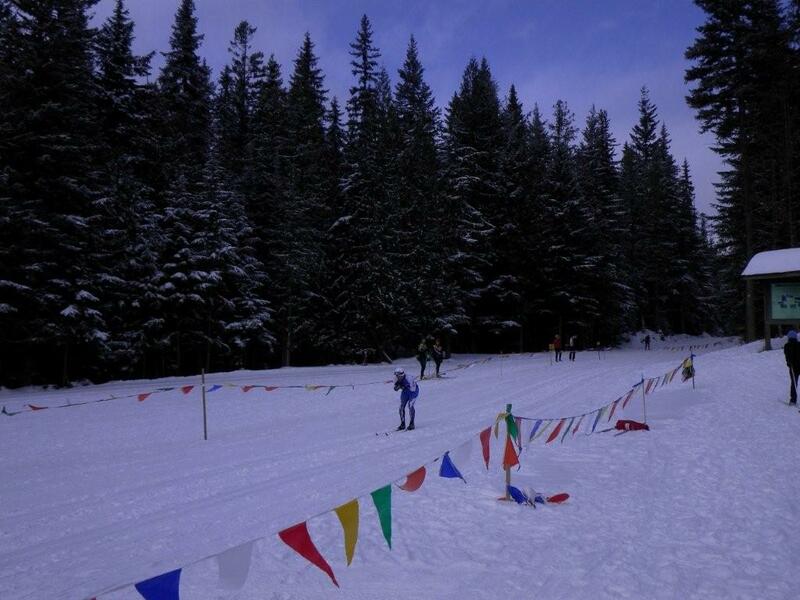 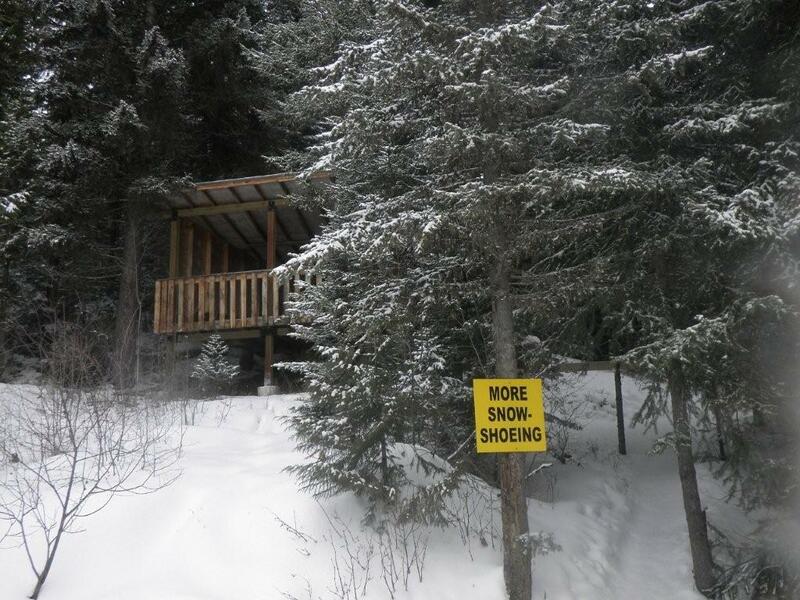 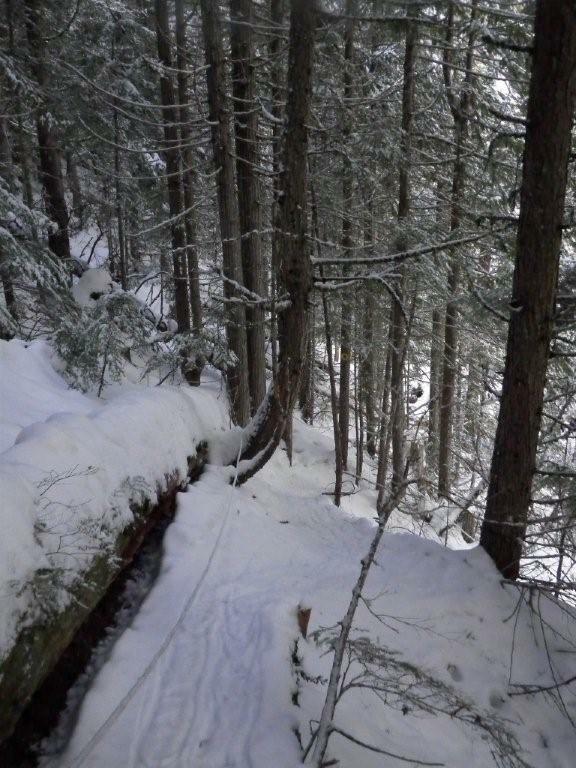 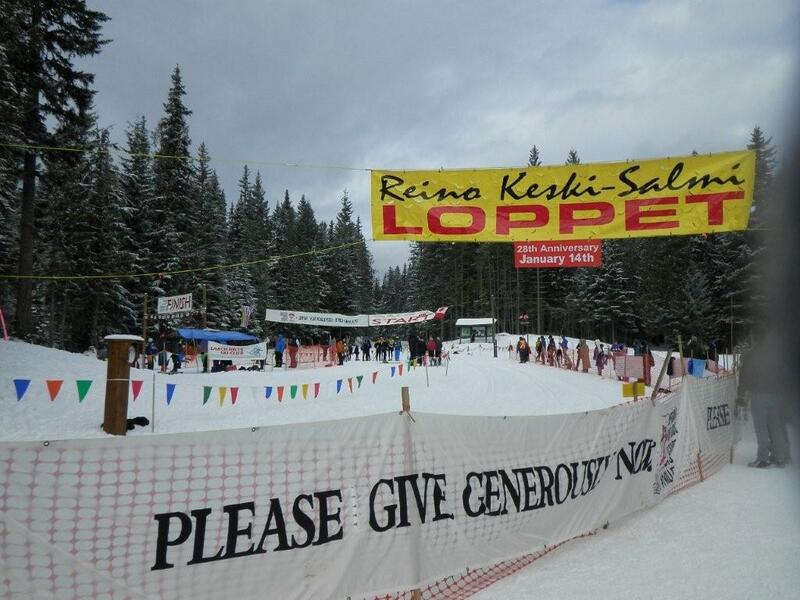 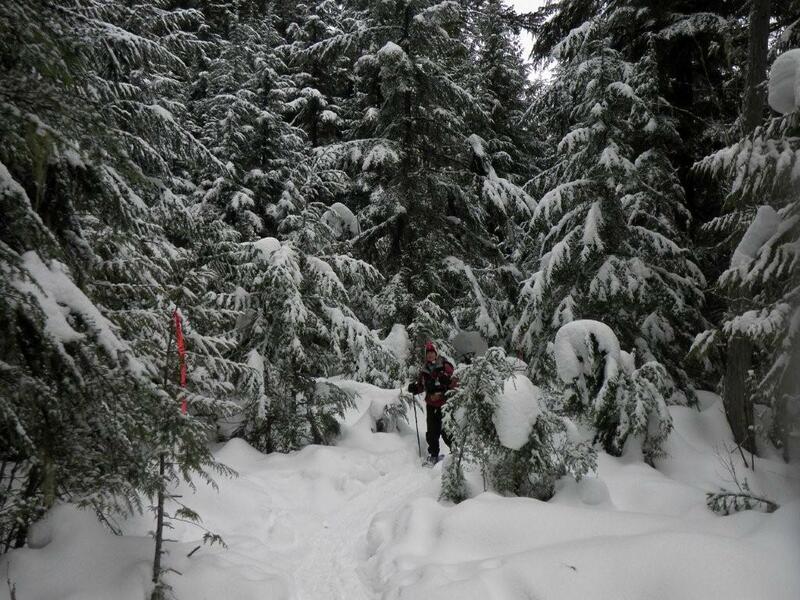 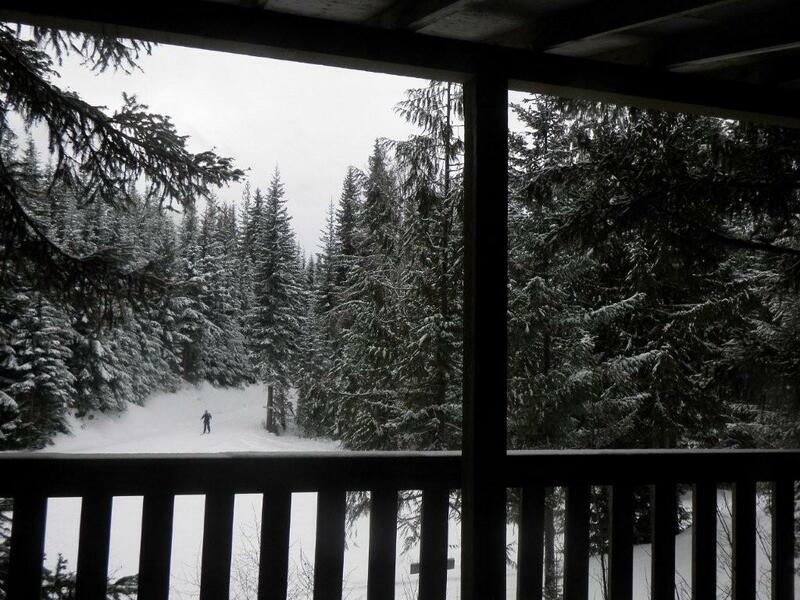 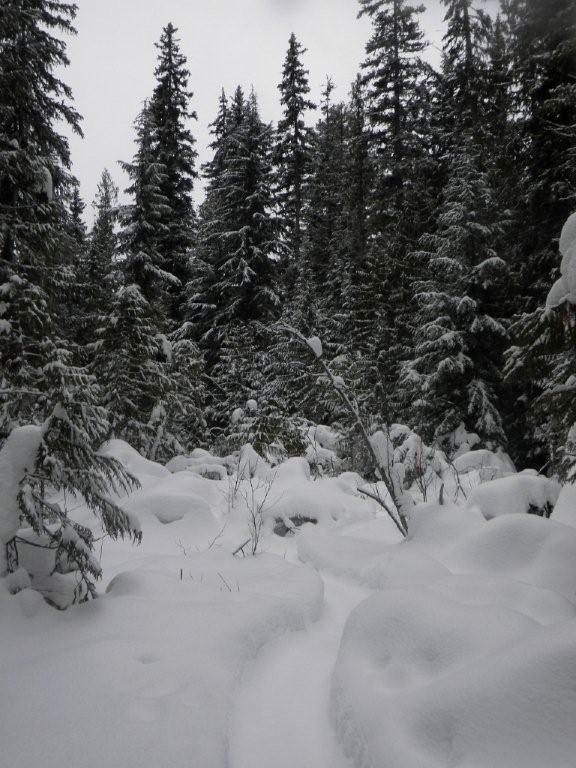 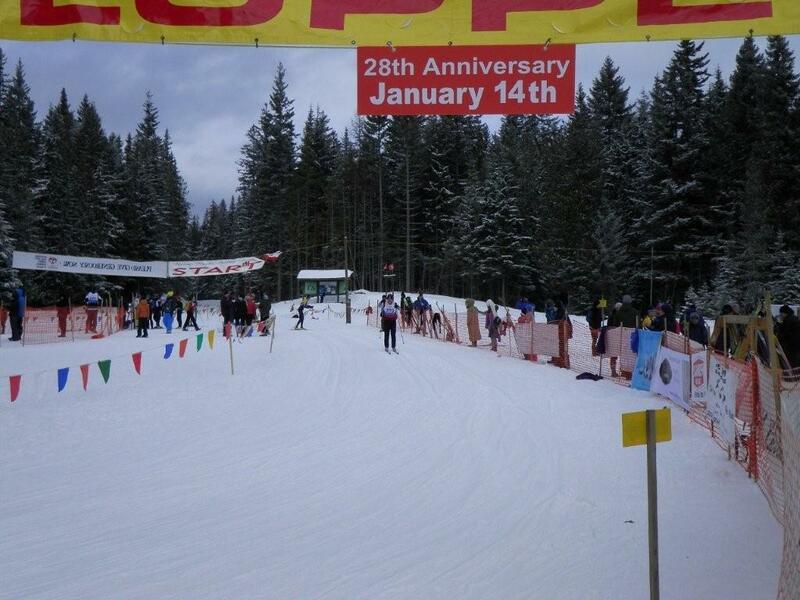 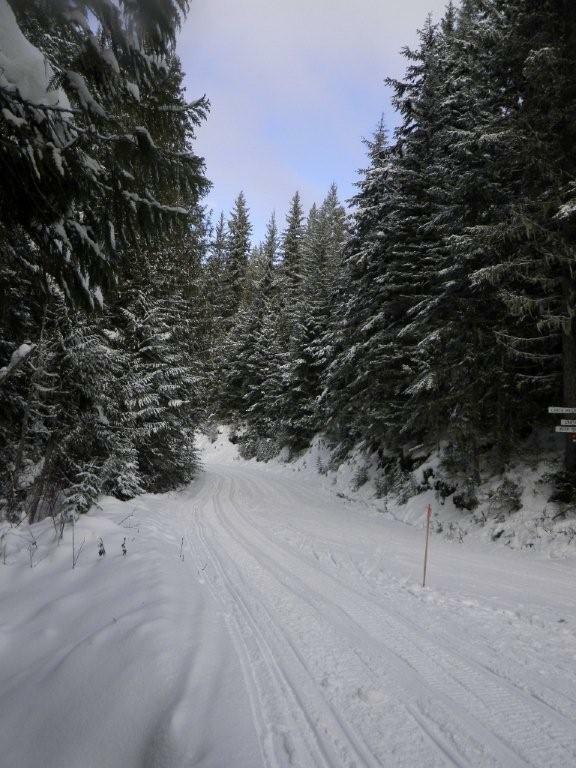 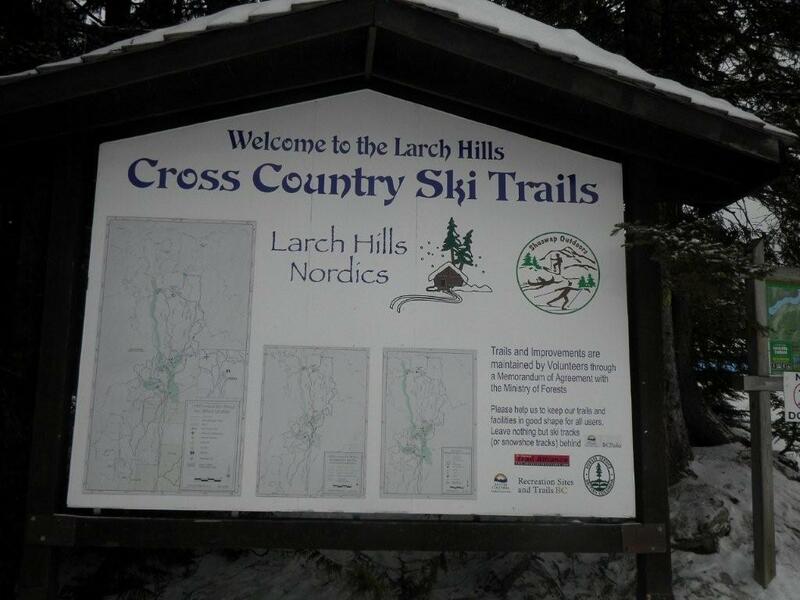 The trails are managed through a partnership agreement with the Larch Hills Nordic Society. 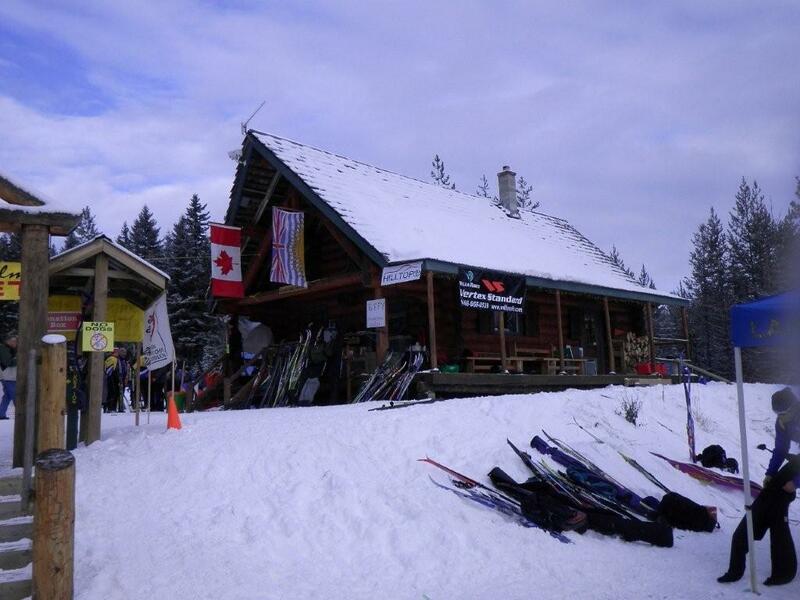 Membership fees help maintain the extensive network of trails and the chalet and also support the many ski programs and fun events. 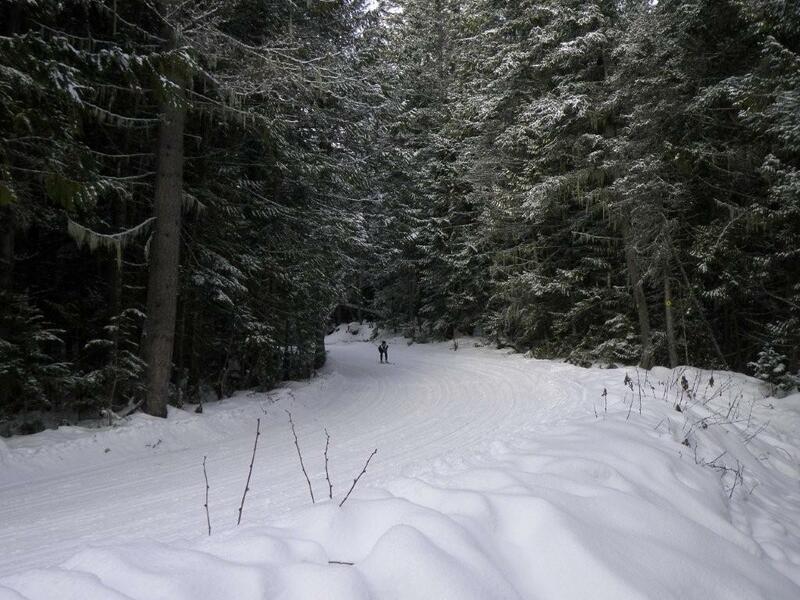 Driving Directions: North from Vernon BC or south from Salmon Arm BC linking onto HWY 97A turn onto Grandview Bench Road ( near Grindrod BC )then onto Edgar Road, this is a +/- 20 min drive off the Hwy. 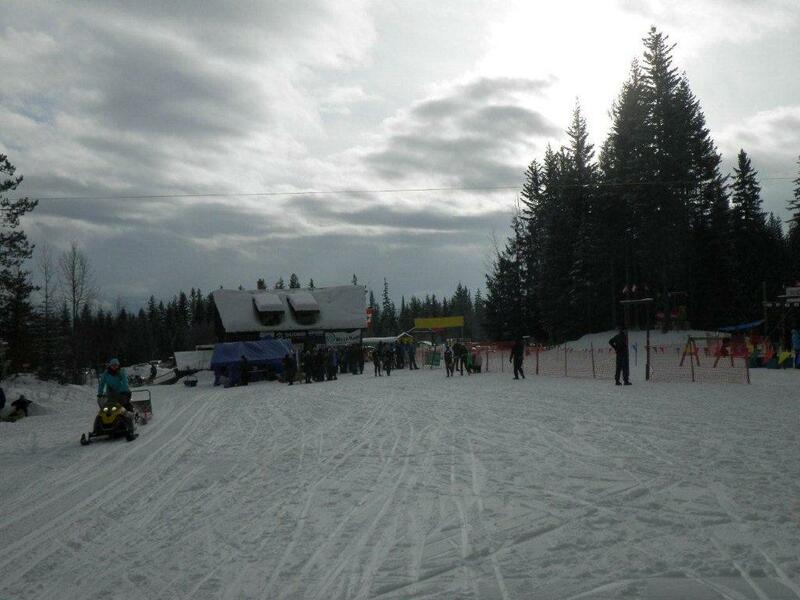 Or South from Salmon Arm on the Grindrod-Salmon Arm HWY turn onto Grandview Road.